I think that communication means the ability to express yourself an making others understand the exact message you are trying to send, yet at the same time taking in what others are trying to express. Communication has two main forms, verbal and non-verbal. From that you branch out into different categories such as writing, business, visual, and gestural forms of communication. To me as an artist the most important form of communication is through visual communication. 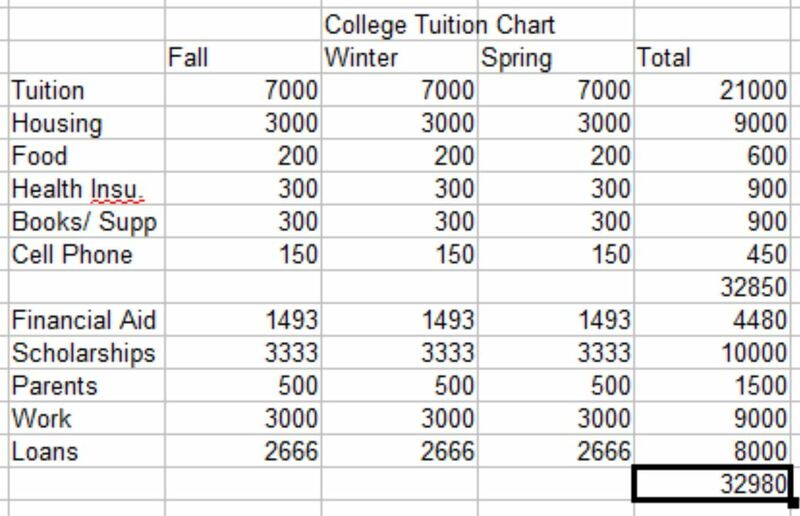 The quantitative assignment that I picked that helped me develop my communication skills was the tuition chart we had to do in the mentor session. I think that this assignment helped communicate the true cost of college. By being able to see exactly what I'm making an how much I will need to spend I can measure how much work I will have to put forth to make everything happen. For my quantitative assignment I chose to do the collage that we did based on the greek mythology story of Phaeton. 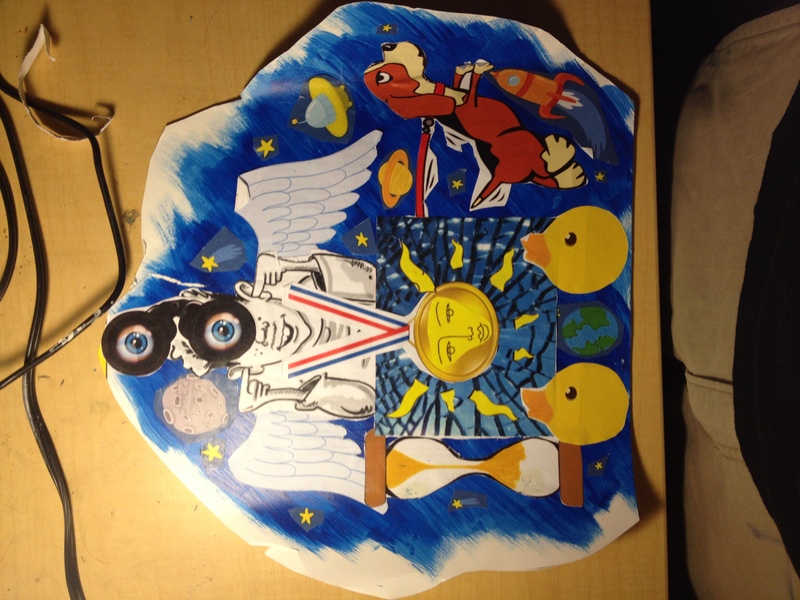 The project helped me understand that by using symbolic figures in my art work such as the duck wheels to represent Phaeton's child like stubbornness I can communicate a message in such a simplistic way.